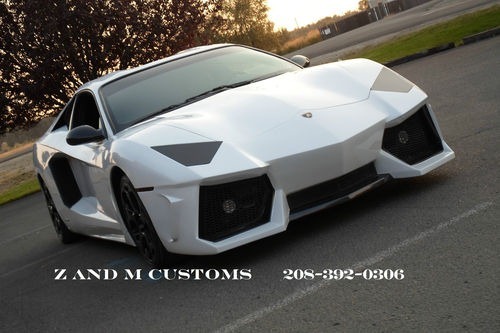 From the magical land of eBay comes our next tale of replicas. 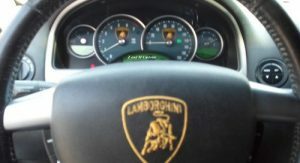 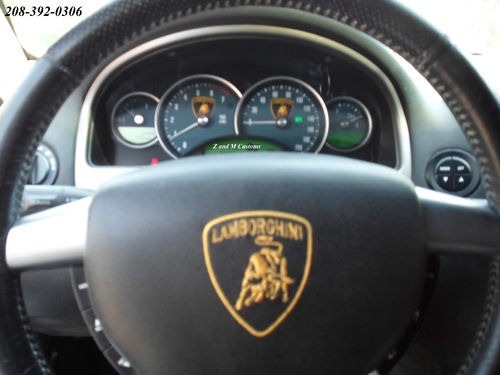 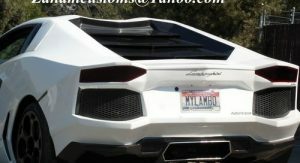 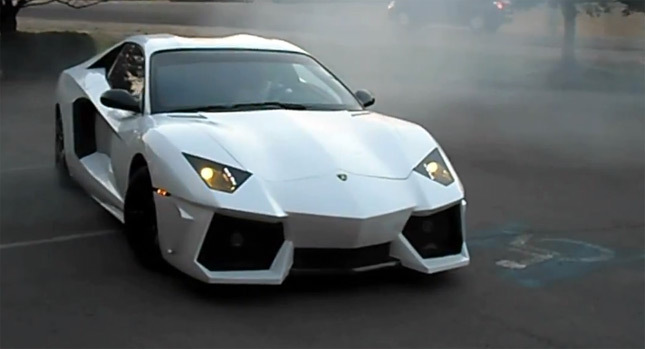 This newly found example is pretending to be a Lamborghini Aventador LP700-4, though even an untrained eye can see that there something is wrong with car’s proportions. 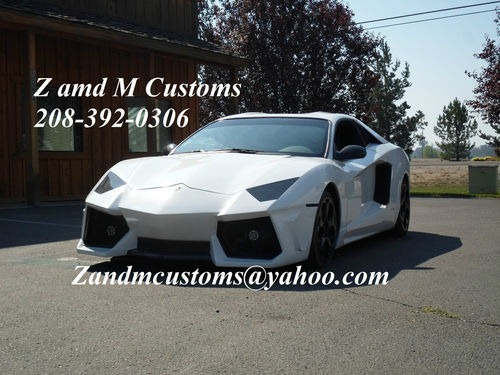 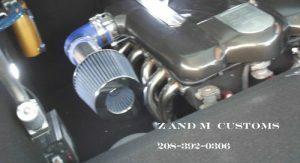 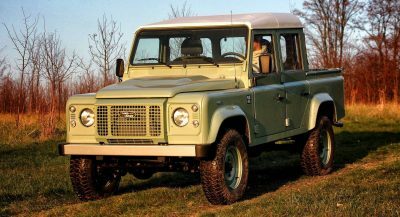 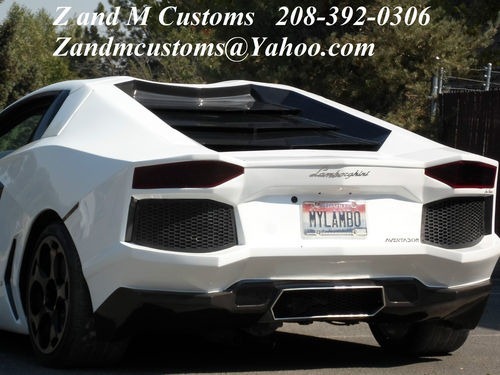 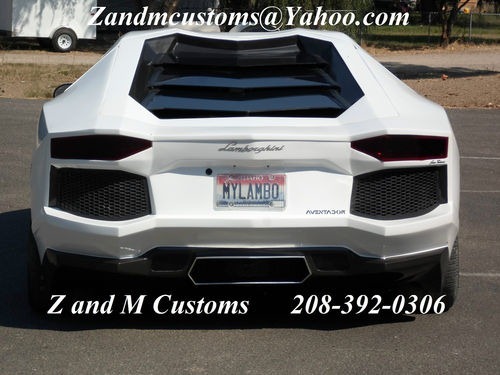 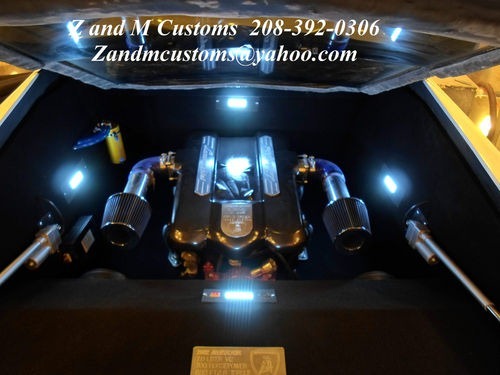 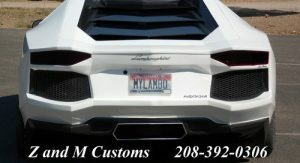 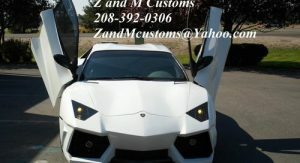 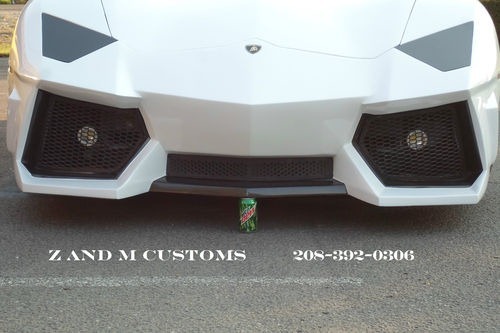 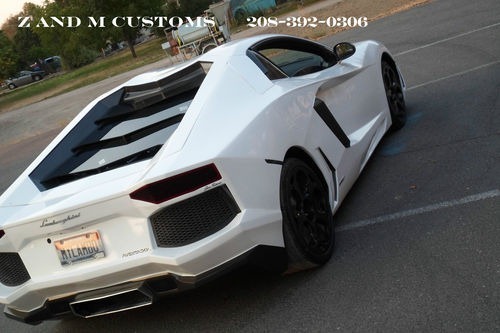 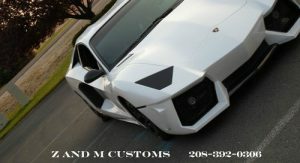 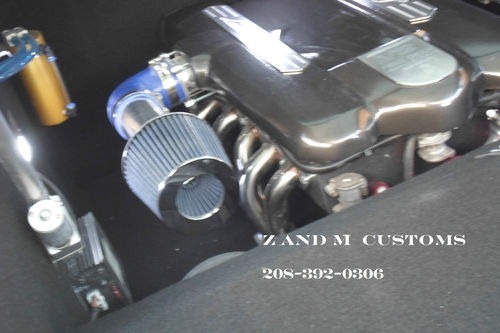 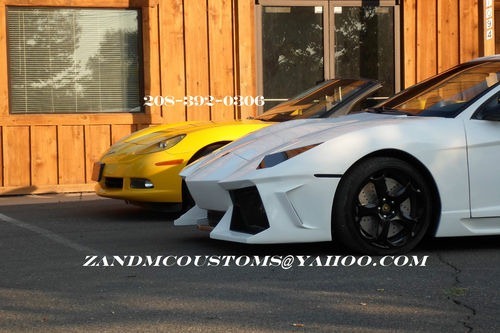 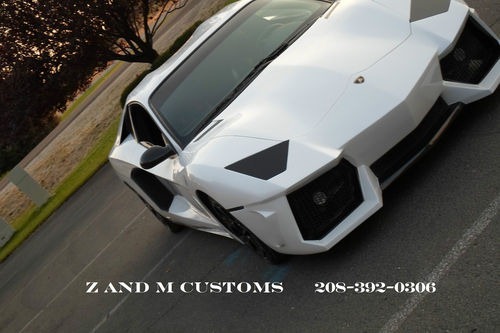 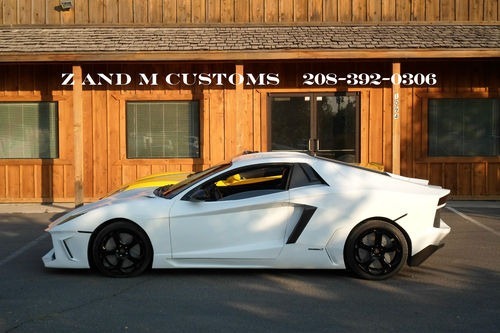 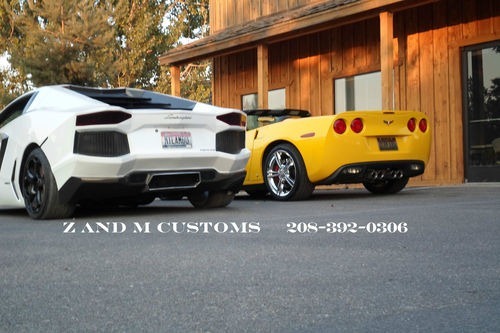 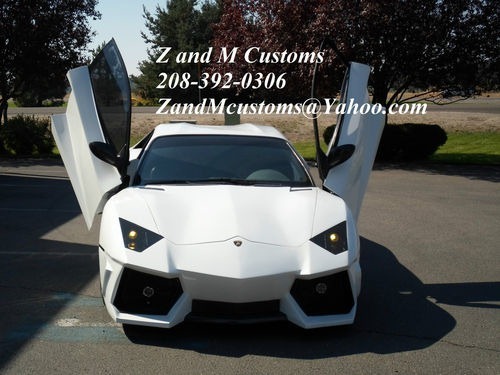 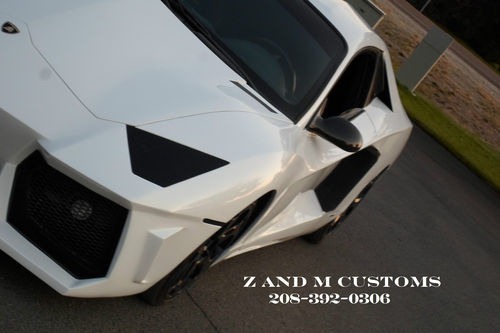 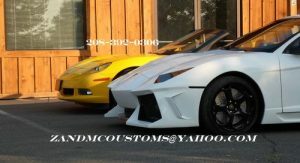 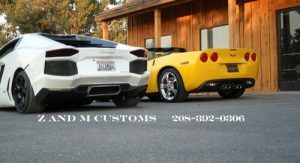 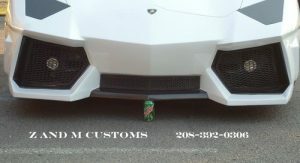 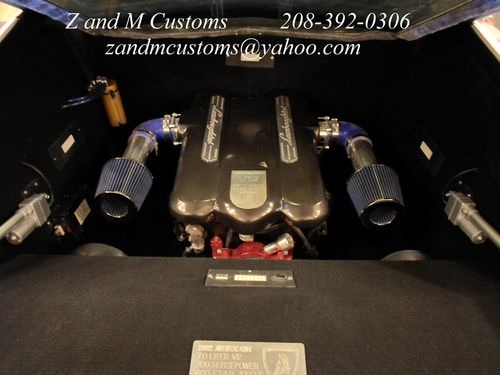 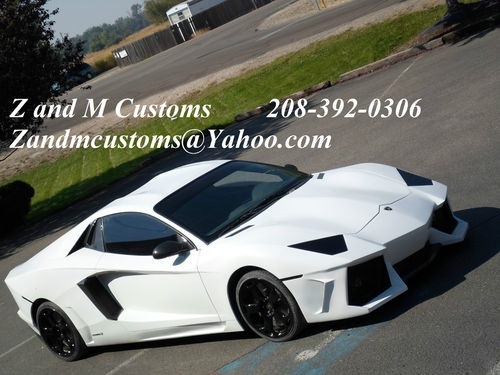 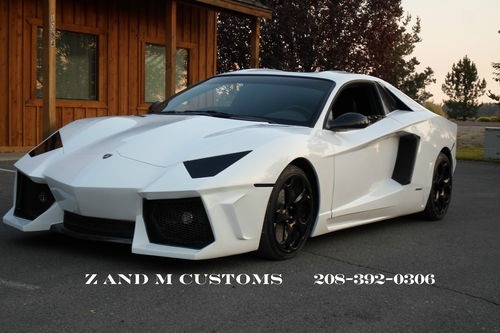 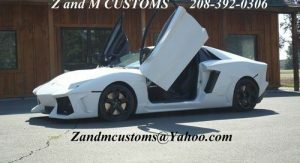 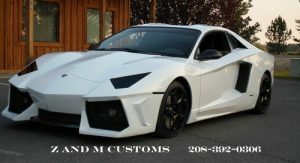 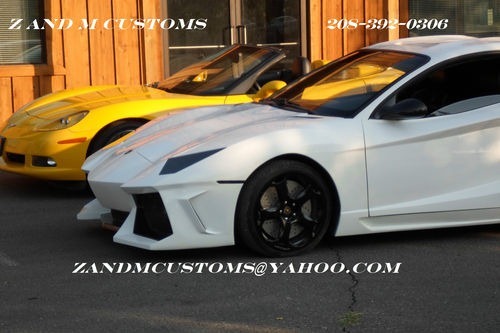 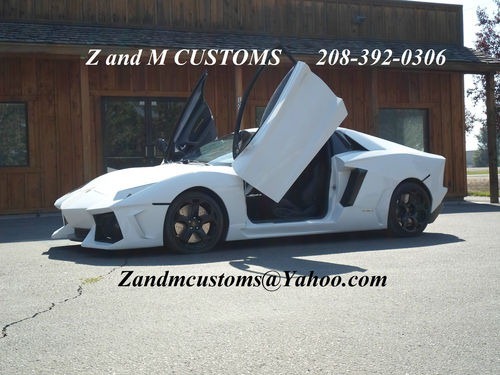 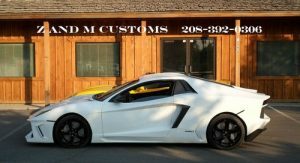 The seller and builder of the replica is “Z and M Customs”, which is located in the city of Eagle in Ada County, Idaho. 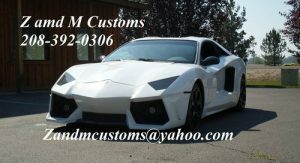 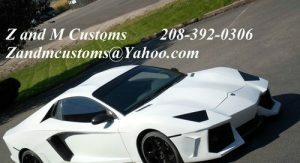 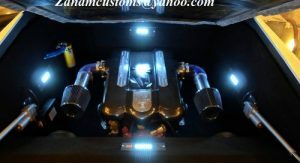 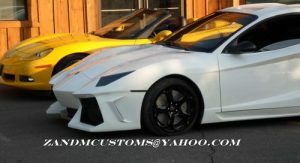 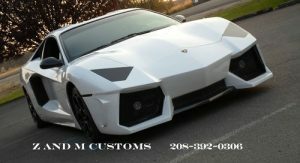 The company informs us that the Aventador lookalike is built on the chassis and mechanical components of a “GM Holden” with power coming from a “LS1 V8 Corvette with approximately 400HP”. 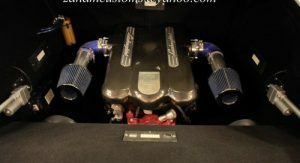 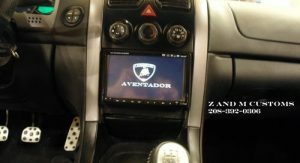 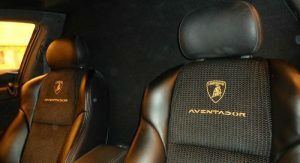 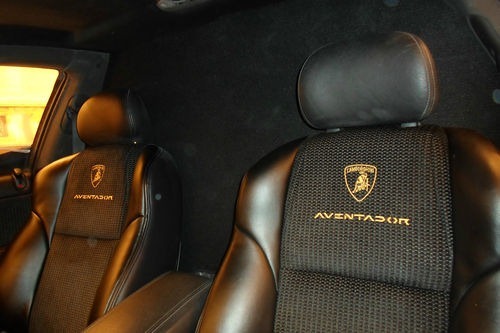 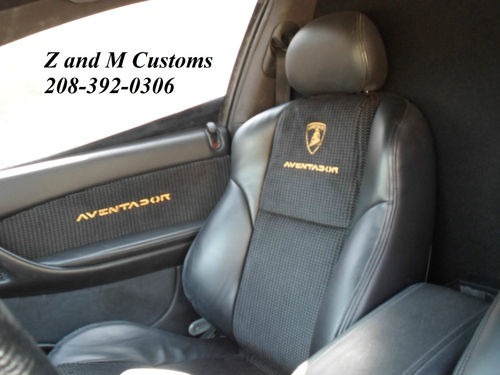 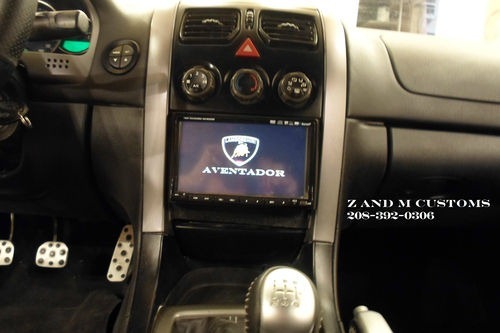 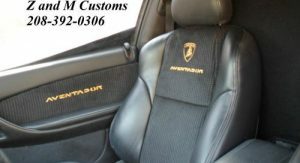 While not noted on the eBay listing, a quick look into the car’s interior confirms our suspicions that the Aventador LP700-4 is based on the short-lived fourth generation Pontiac GTO, itself a re-badged Holden Monaro Mk3. 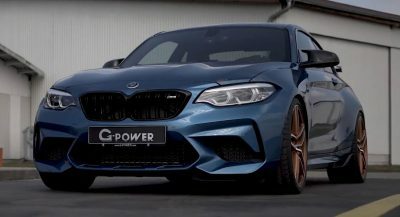 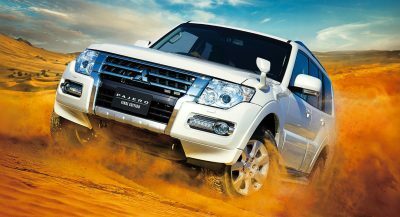 The pictures and the video show a “V12 engine” located behind the driver, which unless we are hugely mistaken, is likely a fake powerplant cover with the real LS1 V8 positioned up front. 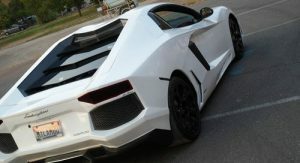 The GM-based Lamborghini Aventador LP700-4 is listed on eBay for sale with 16 private bids having set the price to $45,000 (€34,900) the last time we looked. 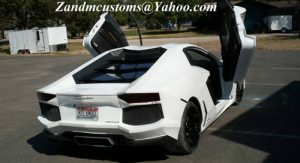 Previous PostPrevious August a Record Month for Chevy Volt Sales Thanks to Big Discounts; But is it Really Good News?